Question: What is Zend Log? 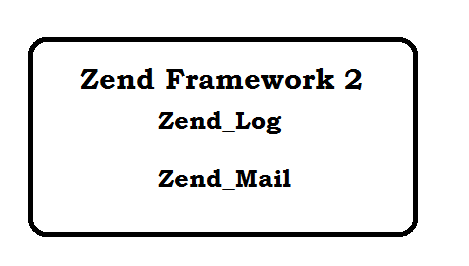 Zend_Log is a component used for logging in output, database, file, firebug and email etc. 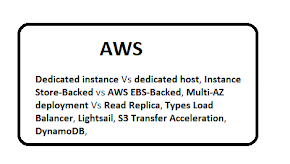 Question: What are different objects in Zend Log? Following are object which are used zend_log. A Logger: It is instance of Zend\Log\Logger is the main object for Zend Log. A Writer: It is inherits from Zend\Log\Writer\AbstractWriter and used to save the log. A Filter: It is implements Zend\Log\Filter\FilterInterface and used to NOT save the log. A Formatter: It is implements Zend\Log\Formatter\FormatterInterface and used for Formating when gives to writer. Question: What are different priorites in Zend_log? Question: How to log the data? Give an simple example? Question: How to distroy the log? Question: Can use multiple writer?Give an Example? Question: Can use we use Filter?Give an Example? Question: What are different filter available in Zend_log? Question: What are different Formater available in Zend_log? Zend_Email is component which is used to send email. Question: Give an Example of Zend_Email? Zend\Mail\Transport is interface which send an email in actual. This interface has only one method i.e send(). 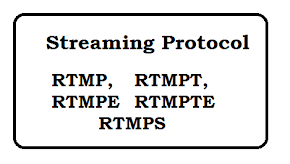 Question: How can we send an email using SMTP Transport? Question: Can we use transport to store email in File? 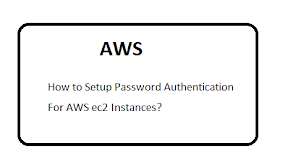 Zend Framework 2 Authentication and Authorization. Zend Framework 2 Service Manager. Zend Framework 2 Json Model understanding. Zend Framework2 manage layout and view variables from controller. Zend Framework 2 Session Management - Add Update Delete Session. Zend Framework 2 get params from URL. How to enable error reporting in Zend Framework 2?. 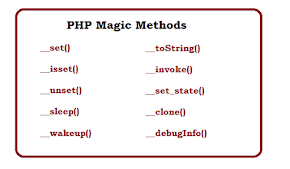 What is Composer in php? - Manage the Dependencies. How to install Zend Framework 2 in windows.